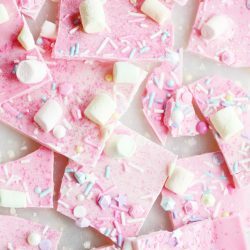 Sparkly, shimmery, magical, pink Unicorn bark for your inner pretty princess. So, the Unicorn treats thing is SO IN right now, and I am loving it!! Can you guys get over all the pink and purple and sprinkles and sparkles and everrrrrrrrything girly?! Because I cannot. This is the world’s frilliest bark, right here. Making bark is so easy, I always feel a little bit silly writing a recipe for it. I mean, you could just look at the pictures and probably figure it out, right? Pretty much zero effort. Just how I like it ☺️. ???? 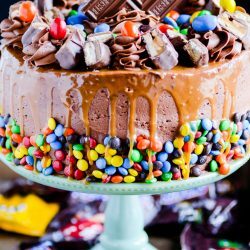 As always, use a chocolate that is made for melting! I used two different shades of Wilton’s pink melting wafers. And I made answering all your questions about melting candy. Watch it here! ???? 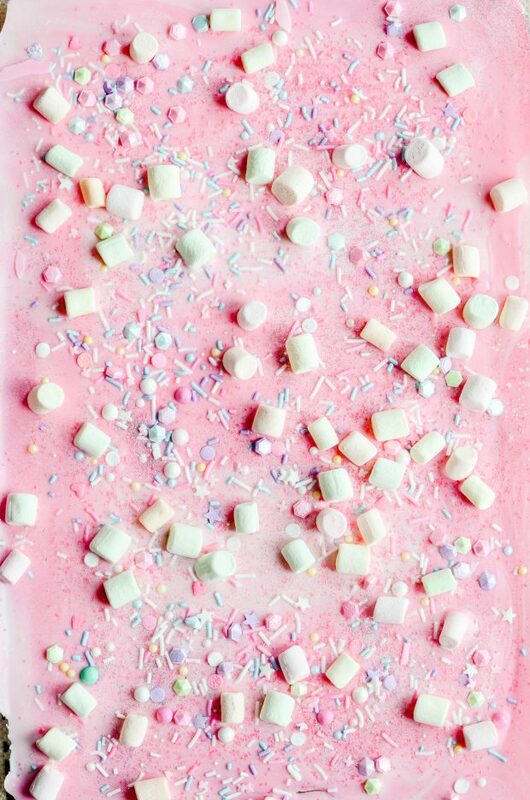 Jet-Puff Fruity Marshmallows in pretty pastel colors! ???? 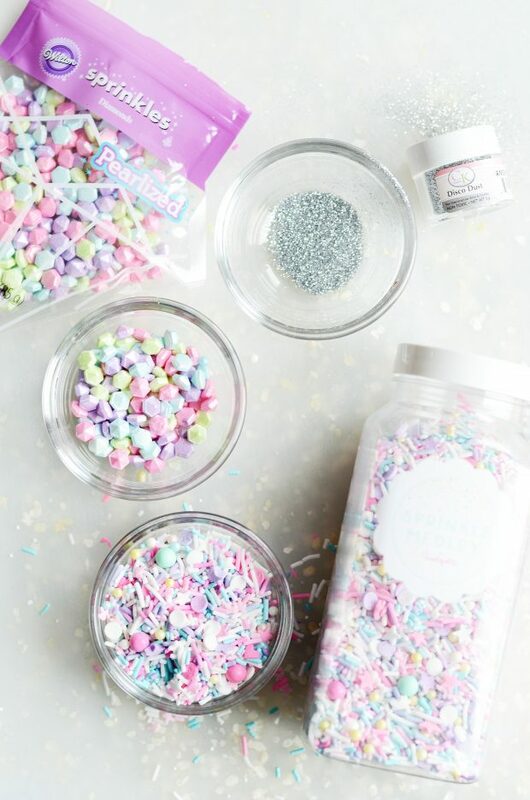 Sprinkle Medley from Sweetapolita, Pearlized Diamond Sprinkles from Wilton, and CK Disco Dust! This bark is ready from start to finish in about 20 minutes! It’s perfect for Valentine’s Day (or Gal-entine’s Day), birthday parties, or anytime you just want to indulge your inner Pretty, Pretty Princess. Melt candy wafers according to package instructions. 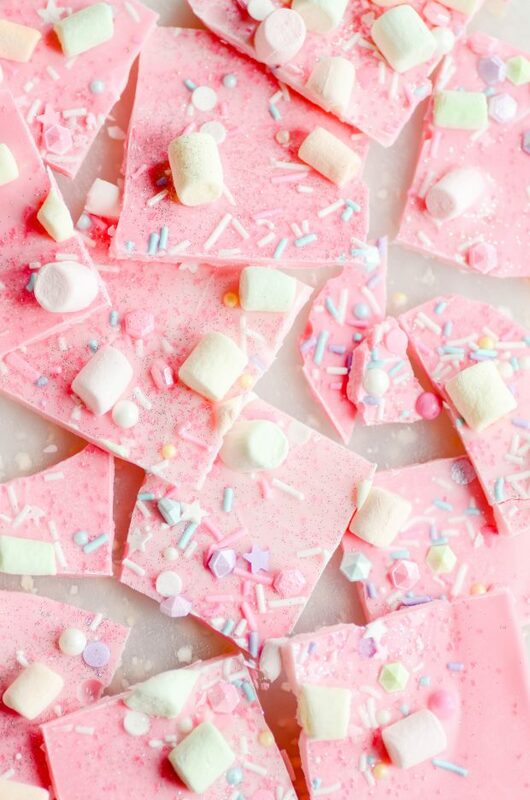 "Dollop" the melted candy onto a silicone baking mat, with the colors randomly interspersed (so the hot pink and the light pink will marble). 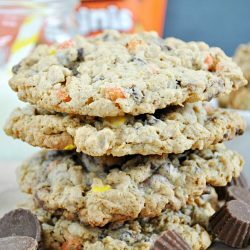 Use an offset spatula or spoon to smooth out the melted candy and create a marbled effect. 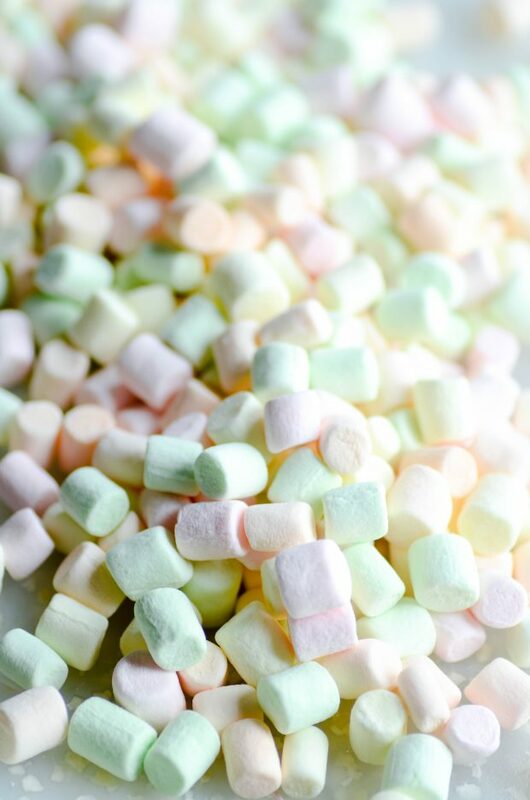 Garnish with the sprinkles and marshmallows. Let cool completely, break into pieces for eating and packaging.